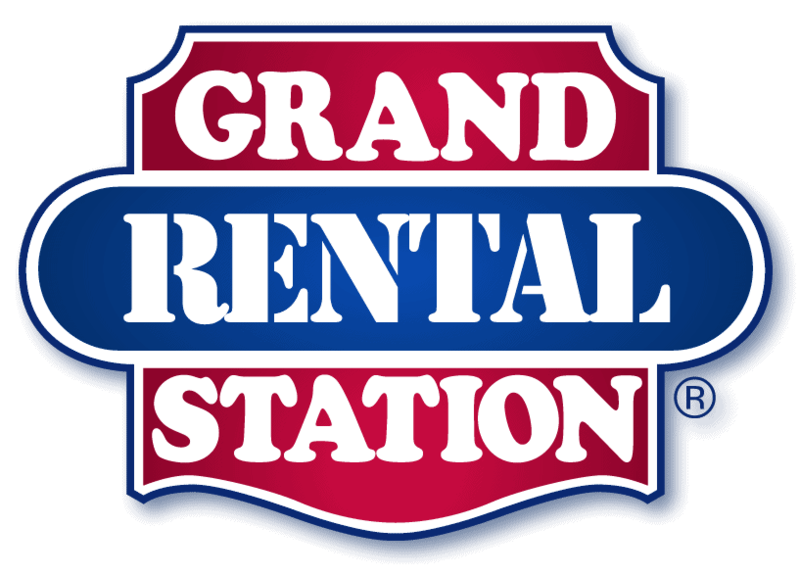 285 Derry Rd "Route 102"
122 Bridge St "Route 38"
Grand Rental Station, with locations in Pelham and Hudson, NH, is a neighborhood equipment rental store open seven days a week for all your rental equipment needs. This family owned and operated business, since 1995, provides construction professionals, do-it-yourselfers, or individuals planning a wedding or party, knowledgeable and friendly associates to assist you in selecting the correct equipment for the job. Our motto is, "Rent the equipment. Keep the advice!"